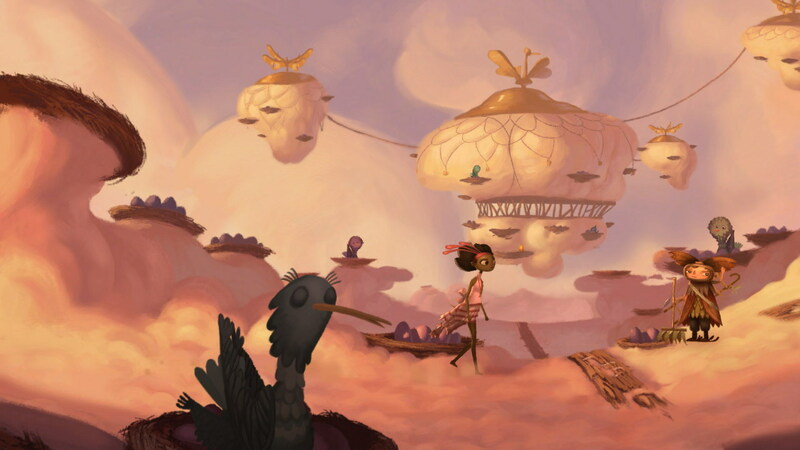 Broken Age is a game that made the headlines when its Kickstarter campaign turned out to be the largest crowdfunded video game ever picking up over 3.45 million in backing despite setting a modest goal of $400,000. The game has since been published on Windows, Mac, Linux platforms and received positive reviews for its efforts. 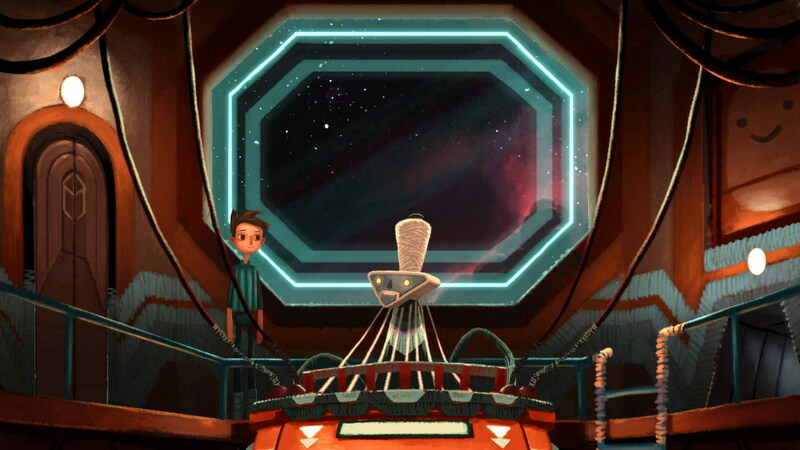 The good news for fans who backed the game on Ouya is that it is now available for download. You can check your email messages or your Humble Bundle account for your complimentary code. If you did not back the game, no worries, you can still pick up the game on your micro-console for $15. 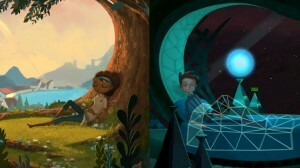 Broken Age follows the story of two teenagers Shay and Vella who want to break free from their stifling lives; the girl chosen by the village to be sacrificed to a monster and the boy wanting to break free from life on a lonely spaceship. This is only the first Act of the game though and you have to wait for Act 2 to see the game to its completion. Meanwhile, do check out the game on your Android console and tell us what you think of this extraordinary game. 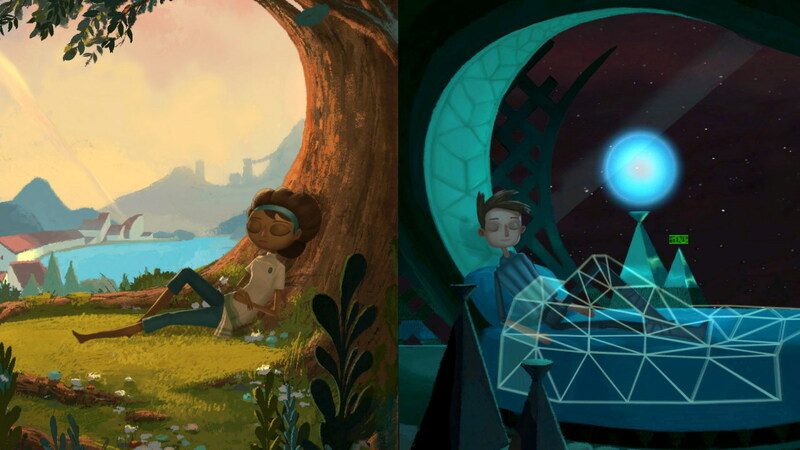 Get Broken Age on OUYA app store.